Most people believe that buying a car at auction is the quickest way to save a packet on their next vehicle. As with any auction, there are pros and cons to buying cars under the hammer and for most private buyers the environment is alien as they’re more used to being sold a car by a salesman than choosing one for themselves. If you’re still interested, where are the best car auctions in the UK for 2014 held? BCA claim that around 600,000 vehicles pass through their books each year and around 10% of those are sold to private buyers so buying at auction isn't that unusual. 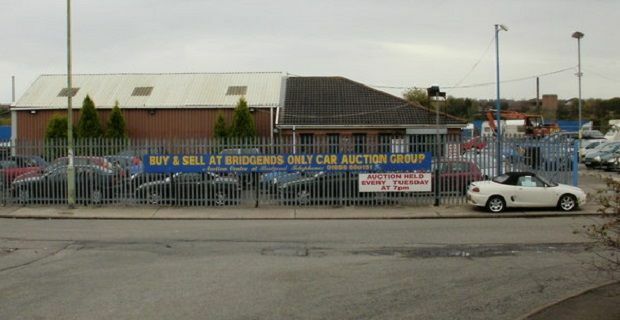 British Car Auctions have centres in 19 locations across the south-west and Scotland. Their website british-car-auctions.co.uk/auction-centres can be used to locate the nearest one to you. If getting to a centre is impossible, you can bid online. Selling a car at auction is even easier than buying one because you’ll have expert help from the auctioneer. Aside from the advice you’ll get from experts, there are many other advantages of selling at auction. Your car is made available to thousands of buyers in the auction room and on the web. It’s a way of maximising the car’s value and, as long as you set a reasonable minimum price, it’s likely to sell.